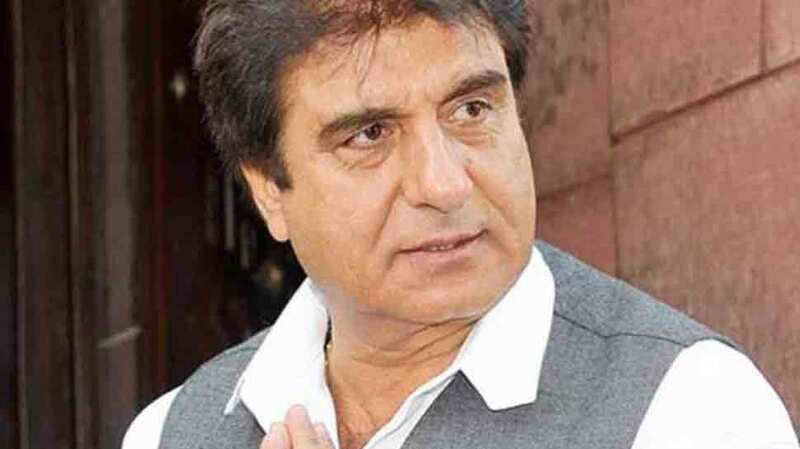 Raj Babbar has done a lot of Hindi and Punjabi films. He has done many things ever since he has stepped into politics. He is the current president of Uttar Pradesh Congress Committee. She is well known for her role in ‘Kyunki Saas Bhi Kabhi Bahu Thi’ but currently is an active member of Parliament after getting elected from Gujrat. 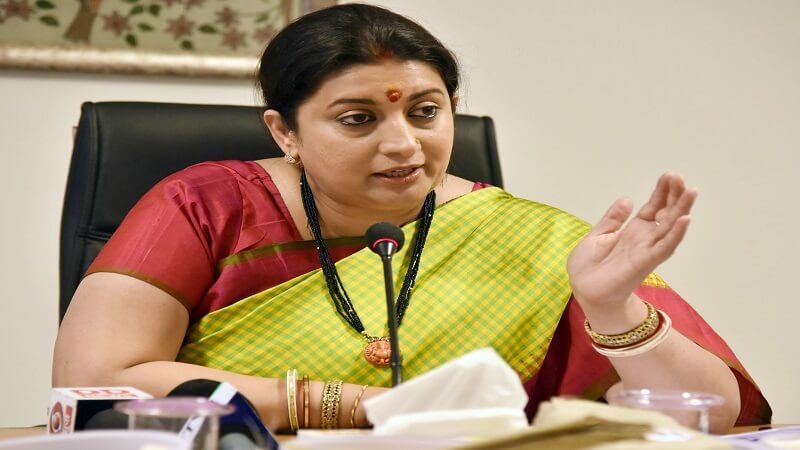 Currently, she is appointed as the Broadcasting and Textile Minister for the Government of India. 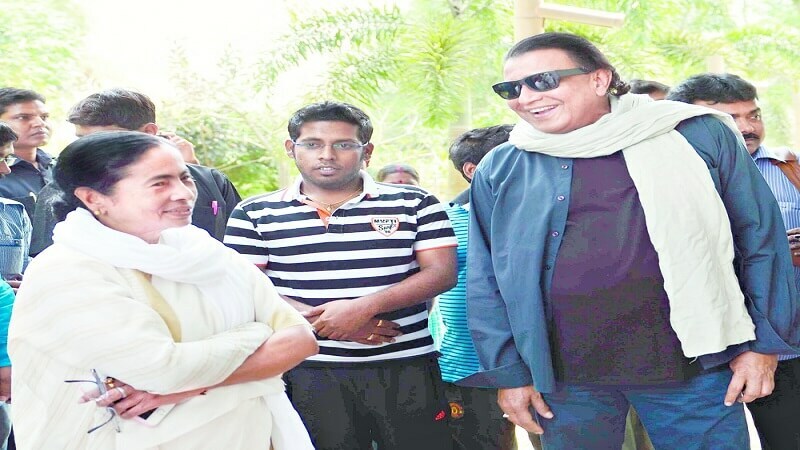 Most famous as Mithun da, he is an actor, reality TV judge, writer and also a producer. He was also a Rajya Sabha Member. Rekha was a Rajya Sabha Member for Congress. 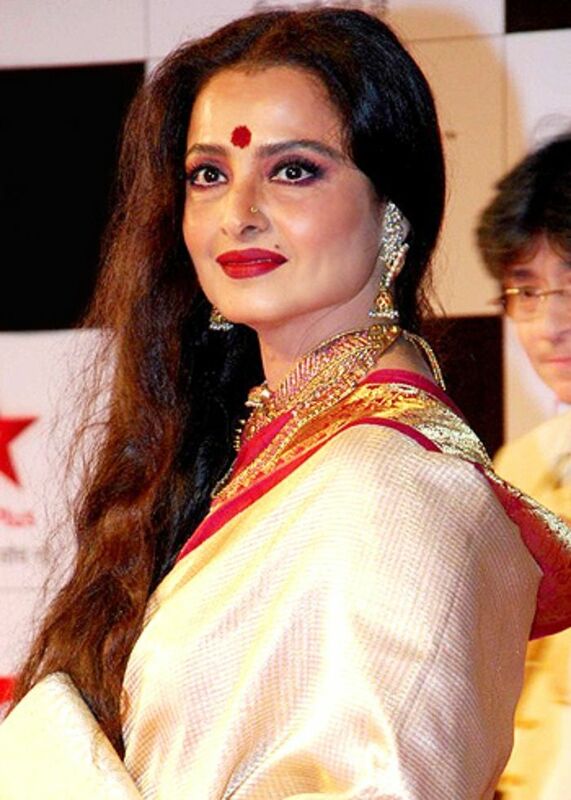 And, we all know about Rekha has turned heads every place she went. 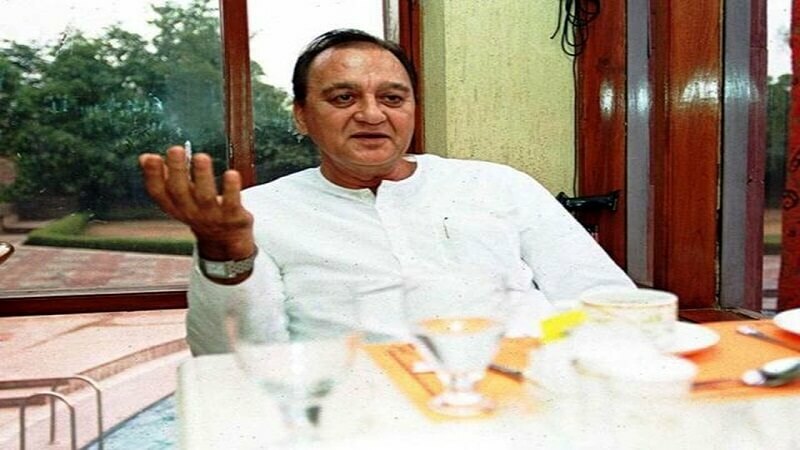 This superstar from the Block Buster Mother India was a well known and very influential politician too. He was an elected MP from Congress for 5 years. Late Sunil Dutt’s role at Sanju played by Paresh Rawal is truly inspirational. 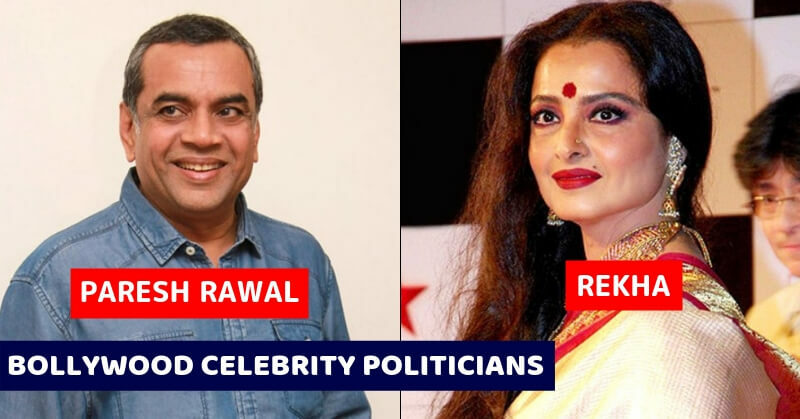 Let us know what you feel about these celebrities in politics.